We’ve earned a reputation as a safe, dependable supplier of high-quality energy products, and we’re proud to offer a range of Cenex® products and services to meet the needs of our community. Safely providing the energy you need, where and when you need it, is our top priority. Our experienced energy team is always ready to help keep you up and running. We look forward to helping you maximize your efficiency and plan for your upcoming energy needs. Our local experts specialize in competitive pricing options, certified technicians for product support and installation, 24 hour emergency service, dependable-on time deliveries, bulk lube and bulk fuels and tank installations for bulk products. 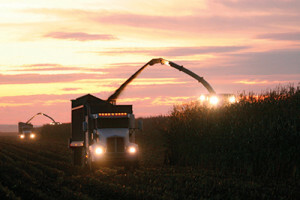 For eight decades, Cenex energy products and services have come through for customers, both on the road and in the field. 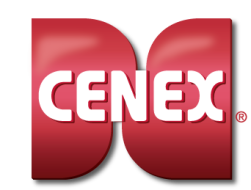 Whether it’s keeping tractors and fleets running smoothly, or dependably fueling cars and buses, or warming homes and providing propane for drying crops, the Cenex brand is known for delivering high performance with a personal touch. Visit cenex.com today to learn more.